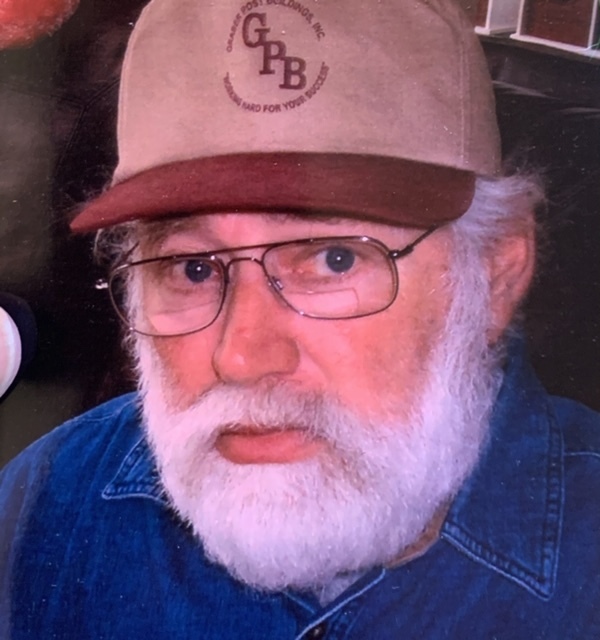 Steven V. Dunning, age 69, of Linton, passed away peacefully on Tuesday morning, January 29, 2019, at his home. He was born in Linton on July 21, 1949, the son of Bobby O. & Mary (Rose) Dunning. Steve was a 1968 graduate of Linton-Stockton High School. He retired from NSWC Crane after 29 years of service. Steve was a member of the 12th Street Church of God. He served in the Army National Guard for many years. He owned an auto repair shop with his brother Bob for a number of years. He loved fishing, camping, and being outdoors. Steve was a member of a local horseshoe club, traveling to many states participating in competitions, state fairs, and the World Horseshoe Tournament. He is survived by his wife of twenty-nine years, Betty (Suthard) Dunning of Linton, a son, Steve (Charlotte) Dunning of Linton, daughter, Meloney (Adam) Mitchell of Indianapolis, step-sons, James (Gerri) Jackson of Linton and Jerry (Pam) Jackson of Franklin, grandchildren, Haydin Dunning, Chelsea Dale, Kenny Jackson, Tia Jackson, Emerson Mitchell, Ezra Mitchell, his great-granddaughter, Maggie Dale, and two sisters, Carla Holmes of Jasonville and Cathy (Ron) Parker of Linton. He was preceded in death by his parents, and his brother, Bobby Dean Dunning. Funeral service will be held Welch & Cornett Funeral Home in Linton at 1:00 P.M. on Monday, February 4, 2019, with Rev. John Carr officiating. Burial will follow at Fairview Cemetery in Linton. Visitation will be held at the funeral home on Monday from 10 A.M. until the time of service. Memorial contributions can be sent to American Cancer Society through the funeral home.